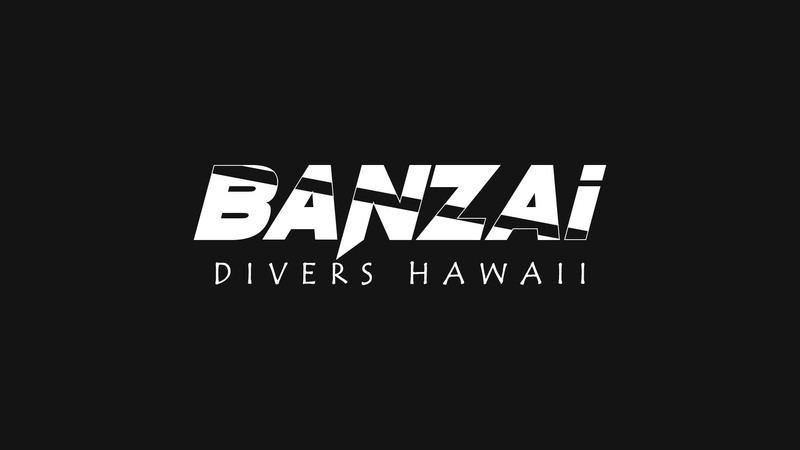 While we were redesigning the website, Banzai Divers Hawaii requested that we also redesign their logo. Their previous logo wasn’t sending the message they wanted to convey and so we took care of them. They wanted to incorporate a dive flag (red with a white diagonal stripe) and also wanted something that had an “island” feel to it as well as some x-game/shaka laka vibes. 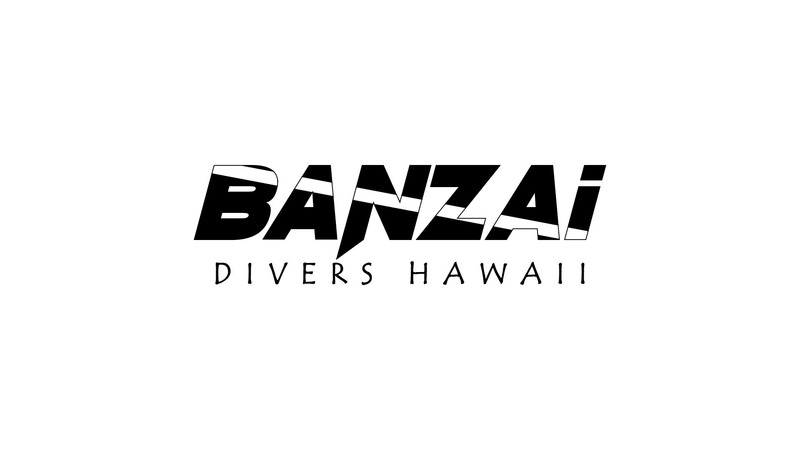 To keep the logo simple, we decided to incorporate the dive flag into the words. The word “Banzai” has the dive flag and the attitude. 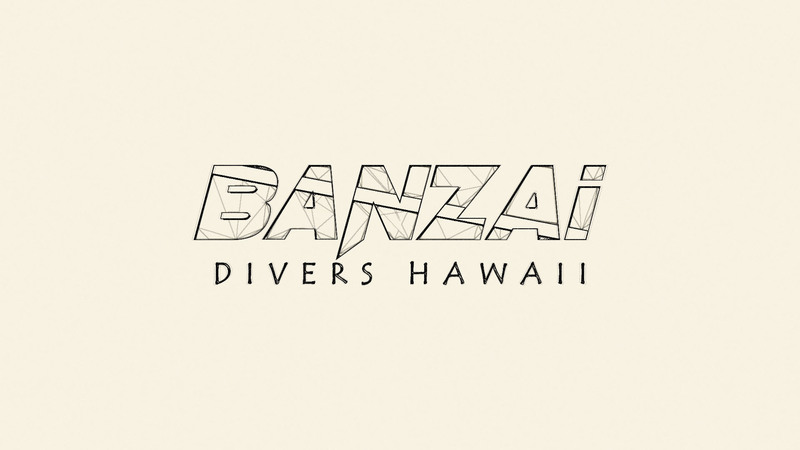 The “divers hawaii” has the island font. As always, we ensured the logo looked good in full color, and on basic white and black backgrounds. Now it can be used on t-shirts, hats, marketing materials and so on.